Seriously how often have you read scripture and seen the exact date of that day? In another translation the verse reads,’So the wall was completed on the twenty-fifth of the month Elul’ the difference is the calendars used. Elul is from the Hebrew calendar where we use the Gregorian calendar but it’s the same day. Nehemiah gathered people and brought them home then later they meet in the market place and Ezra declared God’s word and people responded, shouting ‘Amen’ as we read in chapter 8. So today Alan walks on in Devon with his friend Bob carrying the 12 foot cross. They will be declaring God’s word visibly and speaking to people. 2460 years ago Nehemiah was about God’s business and establishing a dwelling place for him to gather people together. When Jesus came He was all about His father’s business. In John 14 he says,‘I will not leave you as orphans but will come and make my home with you.’ Revelations tells us ‘the dwelling place of God is with Man.’ We think of the parable of the prodigal son where the father was eagerly waiting for his child to return home so a celebration could take place. God wants to bring people ‘home’ to himself. I wrote about God repositioning people so that they could be a release for His kingdom in a new season in another blog this week. Here is another example of God doing it again. He repositioned people in Judah having released them from exile so that He could release His kingdom and change the community. It’s the dawn of a new day and a fresh start. We are expectant that God is going to do that TODAY. As Alan and Bob walk and share the gospel today people are going to be repositioned inside the kingdom of God. They will come home to the Father by a relationship with Jesus. 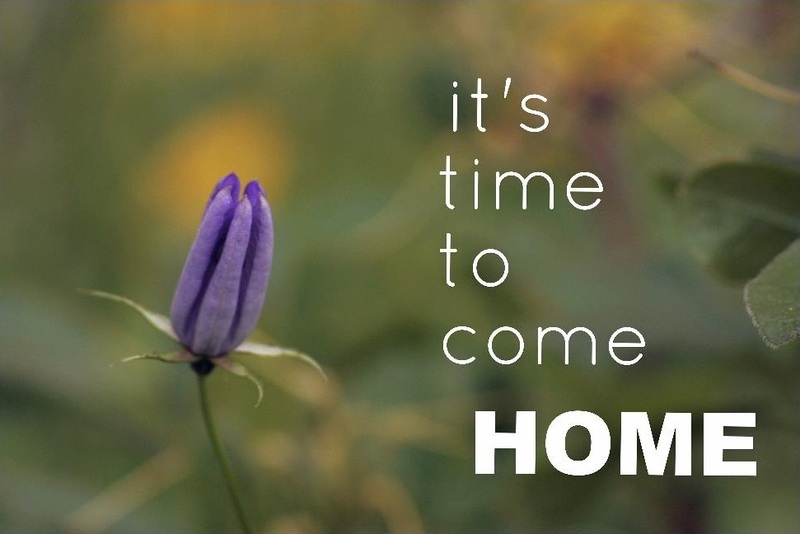 So be encouraged, it’s time to invite people to come ‘home’ and have that abundant Life through Jesus. This entry was posted in faith, religion, spiritual and tagged home, mission, nehemiah, today. Bookmark the permalink.